This 122km route focuses on the highlights of the Eurobodalla region of NSW. 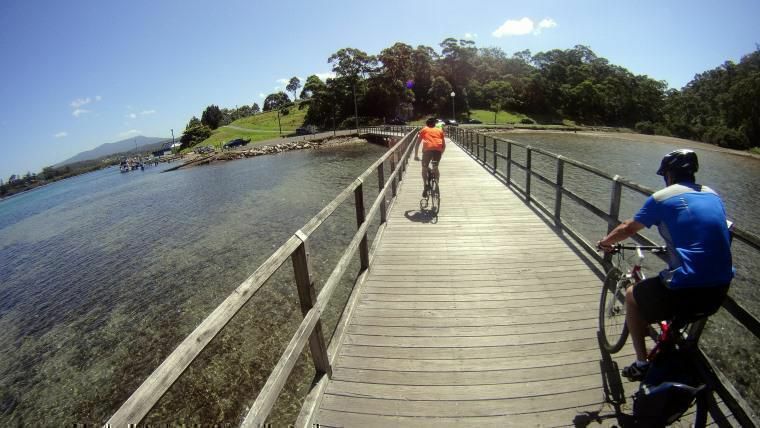 For a write up of what to see and do, see: Route in Focus: Discovering the Eurobodalla by bike. Get the Bikemap app for your mobile to ride Eurobodalla Explorer Bike Route, to track your own routes and to share them with an active online community of 1,000,000+ cycling enthusiasts.